At the Domenick Nati Show + New video of their performance during their last event & New event in Europe! Hello everyone! Here is a little extract of an interview of Ashlee and Evan for the Domenick Nati Show. Plus, find a new video of their performance of ‘I Do’ at the ‘2018 Angel Ball’. 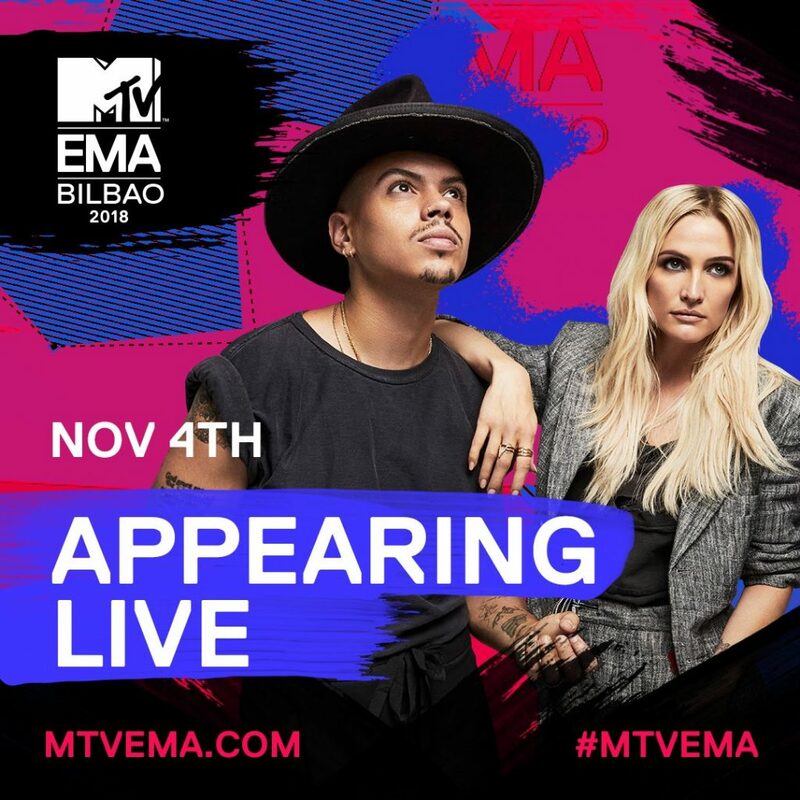 Also, Ashlee and Evan will be in Spain on November 4th, 2018 for the #MTVEMA. At the 2018 Angel Ball hosted by Gabrielle’s Angel Foundation! Hello everyone! 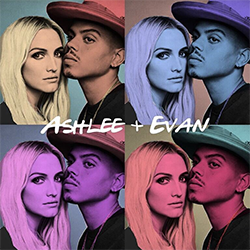 Yesterday (October 22), Ashlee Simpson Ross and Evan Ross were at the ‘2018 Angel Ball hosted by Gabrielle’s Angel Foundation‘ at Cipriani Wall Street in New York. They perform their songs ‘I Do’ & I Want You’ during the event. Find extracts of their performance of ‘I Want You’ and interviews below. They are so beautiful!